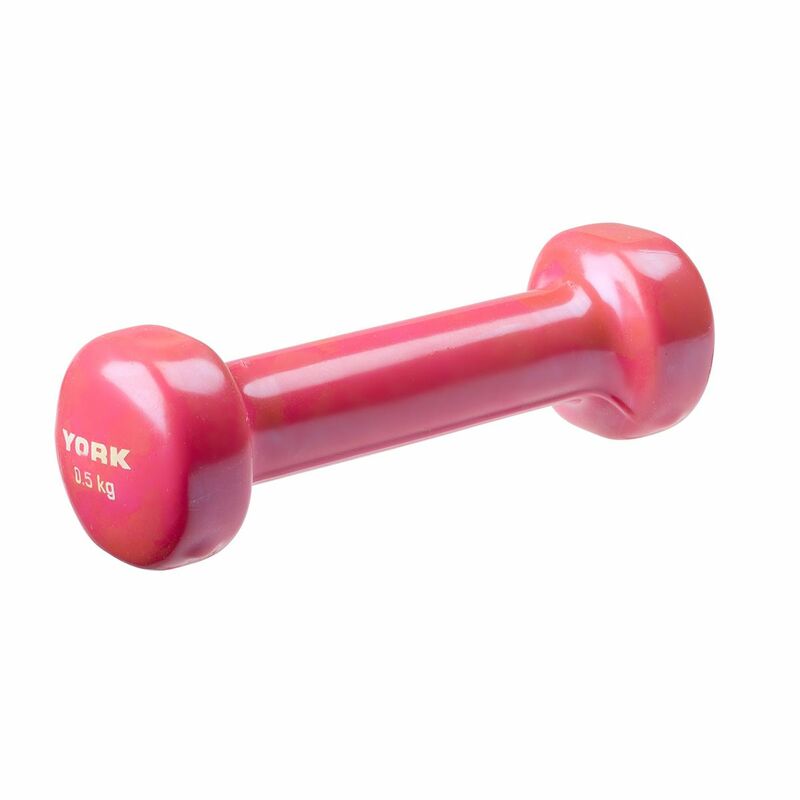 The York 0.5kg (1.1lbs) fitbell is a great choice for any fitness enthusiast who wishes to strengthen and tone the arms. It has an easy to clean pink vinyl coating with the York logo and weight mark on the side. for submitting product review about York 0.5kg Fitbell.